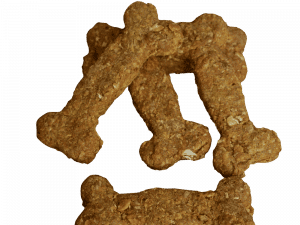 Homemade Anzac Style Dog Treats – For the Digger in the Family! If your fur baby has a sweet tooth, this is the healthier alternative to cakes and sweeties! Packed with fibre and a touch of sweet, nutrient-rich molasses. 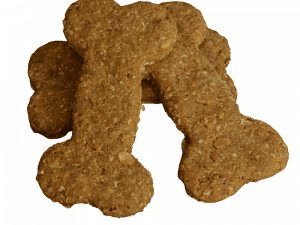 These Anzac style dog treats are a big hit for that sweet tooth in the family. 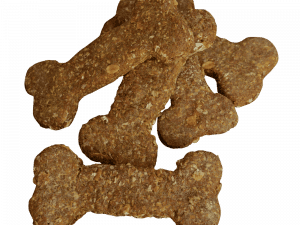 Ideal for: active Dogs, puppies with a sweet tooth, puppies who like to chew and dogs with protein absorption issues.